The Sufferettes: Terrific Women. Tonight! 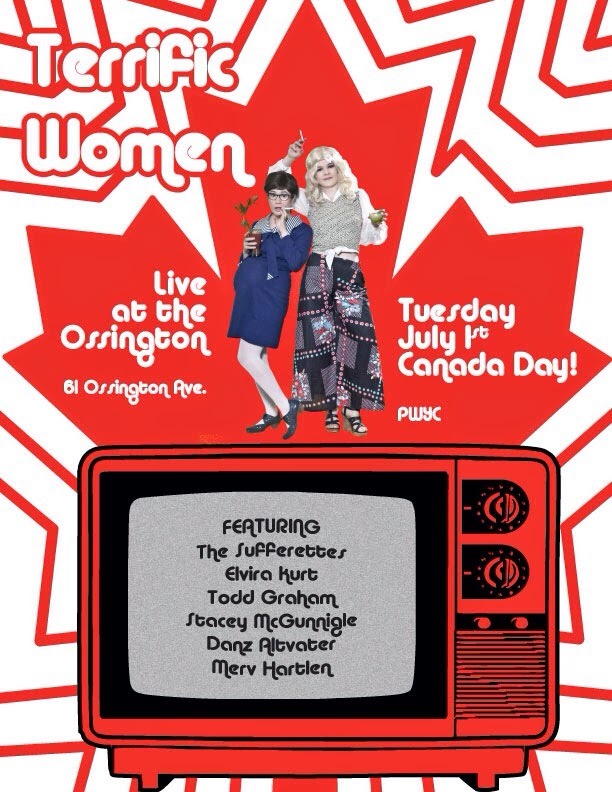 Come on out to the Ossington tonight for this great show!